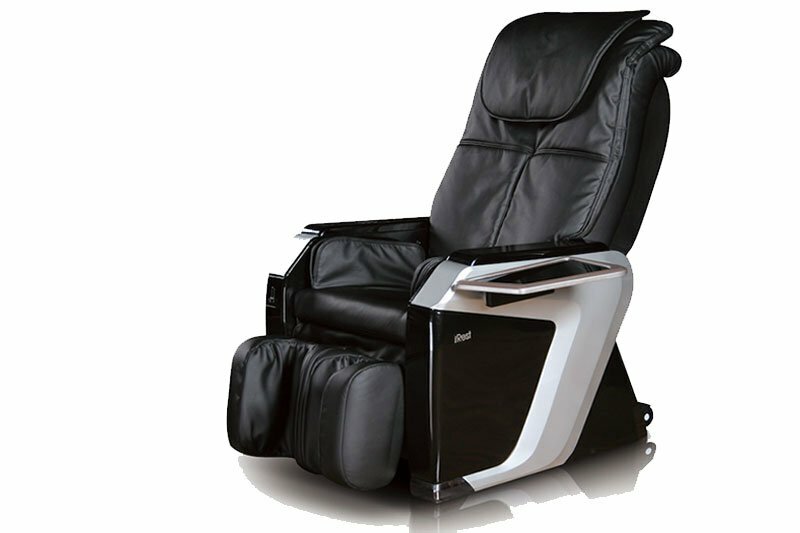 The IROBO A385 is a new generation irest massage chair, equipped with 4 intelligent, silent, vertically-mobile massage hands for a full back massage. 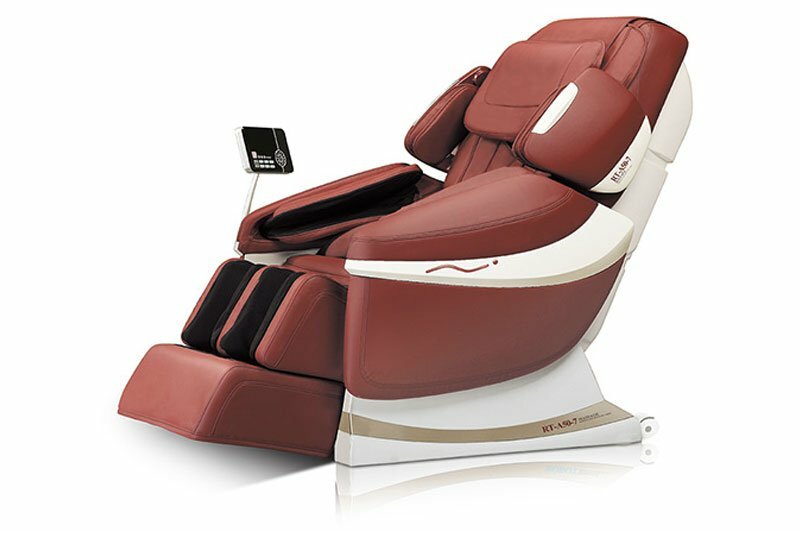 The A385 uses the new 135 cm l-shaped massage system, which makes it the massage chair with the longest massage range. 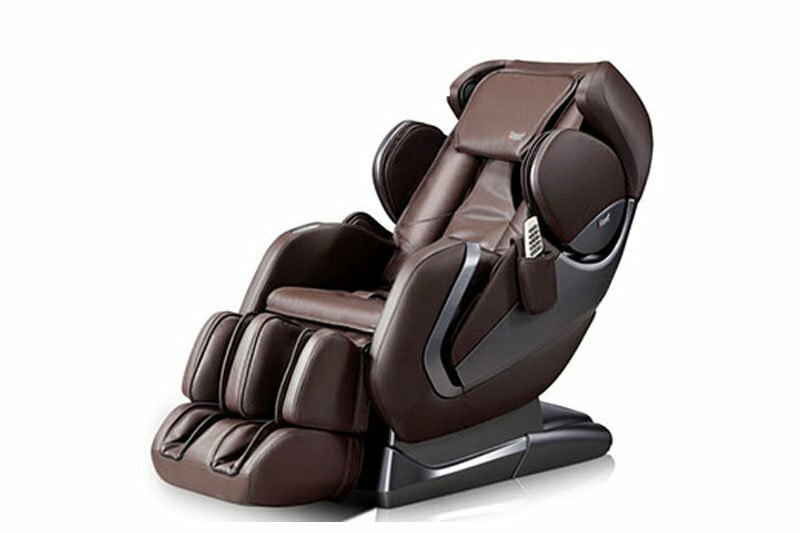 The IRobo iEmbrace is a new generation irobo massage chair, equipped with 4 intelligent, silent, vertically-mobile massage hands for a full back massage. 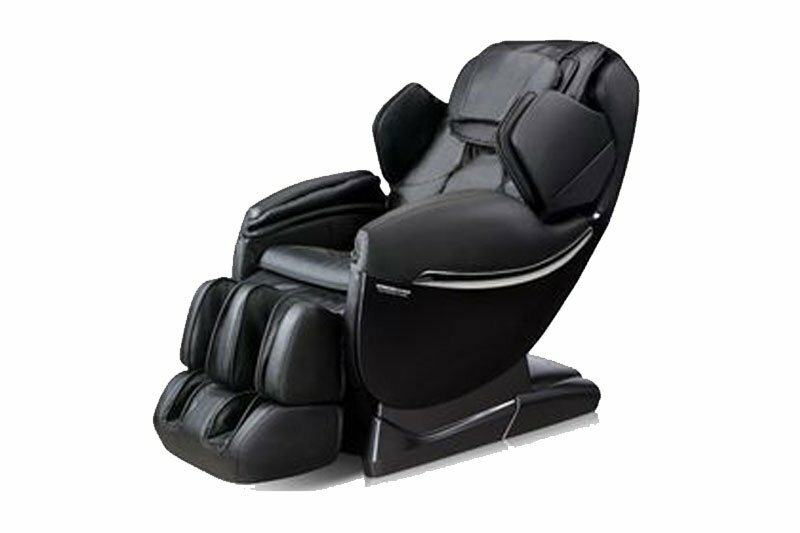 The iEmbrace uses the new 135 cm l-shaped massage system, which makes it the massage chair with the longest massage range.